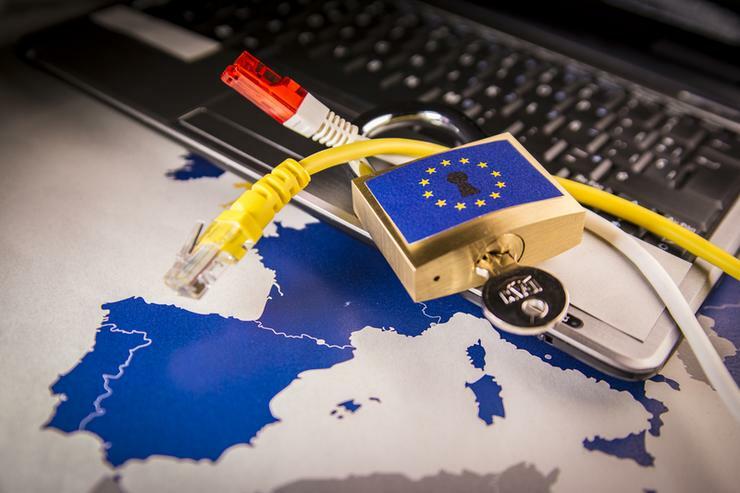 According to a new report by multinational law firm DLA Piper, the European Commission’s official statistics show 41,502 data breach notifications between 25 May 2018, and 28 January 2019 (Data Protection Day). However, this only covered 21 of the 28 EU member states and didn’t include countries like Norway, Iceland and Lichtenstein, which are not EU members but are part of the European Economic Area (EEA) and are subject to the same regulation. DLA Piper’s own analysis has counted 59,430 disclosed data breaches across Europe over the same period, with the Netherlands, Germany and the United Kingdom leading by far in the number of reports. During the analysed time period, regulators have imposed 91 fines for GDPR violations, but not all of them were related to exposure of personal data, according to DLA Piper’s report. “Regulators are stretched and have a large backlog of notified breaches in their inboxes,” the DLA Piper researchers said in their report.